Pages providers now Results more than just print directories. Once your business listed in Yellow Pages, it’s going to stay there for as long as you want it to! High visibility online! So give your business or organization more exposure. Increase your sales and revenue, and grow your clientele-base. Gives you the opportunity to advertise your services and products to a wider global audience, which is not possible on printed directories. Adverts communicate information about your company more quickly. Display your company brochure, photos, promotional video or website homepage. Register your business online or book an advert in the comfort of your office or home. Customers can access your business details anywhere, anytime. More information on the business listings than in the printed yellow pages which can allow you to make a more informed decision. Easy to follow directions to the company’s location. Printable photos from various businesses. Businesses are organized alphabetically, or sorted by locations by industries and categories for an easier search. Links to other useful websites are provided. 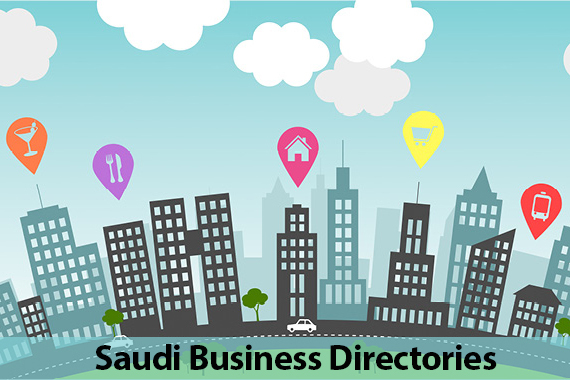 result for your business in Saudi Arabia, following are the top Yellow Pages in Saudi Arabia.